Fresh Hotel meets all six of the basic requirements including nine additional standards such as offering bicycle rentals options, working together with agents offering bike tours, providing bike racks, offering organic breakfast choices and rejuvenation and wellness options. 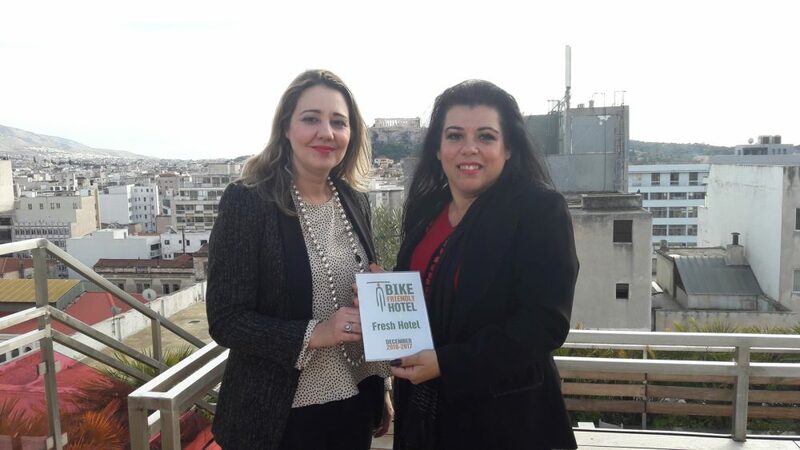 A joint initiative of the Hellenic Society for the Protection of Nature (EEPF) and NATTOUR, the sticker is awarded to accommodation facilities that offer among others one-night stays, secure overnight bike storage, regional cycling maps with indicated bike trails, bike repair kits for minor repairs and maintenance, washing/drying facilities for clothes and gear, recommendations for bike repair and rental shops, and must be posted on their sites. 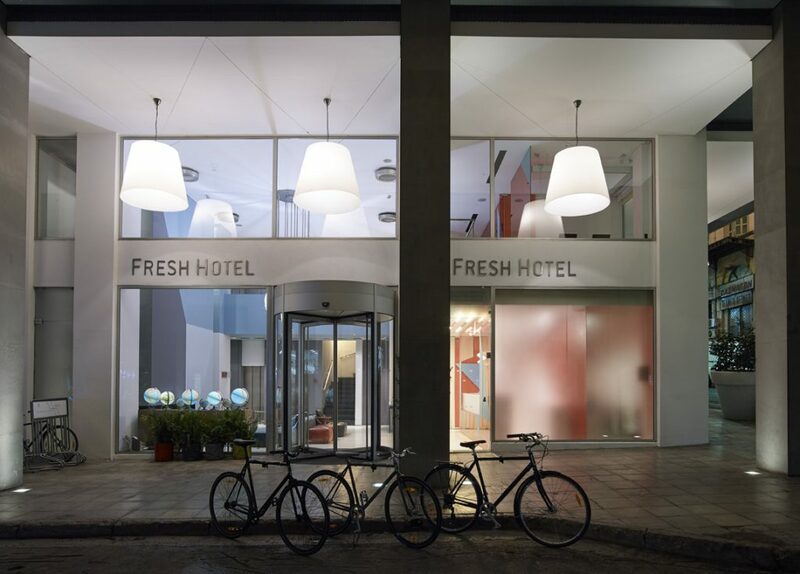 ‘’We welcome Fresh Hotel to the Bike Friendly Hotels family with great pleasure. 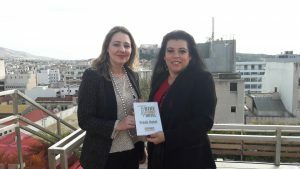 It is the first hotel in Athens to receive certification, which is very hopeful for Athens’ tourism,’’ said Vicky Karantzavelou, PR manager NATTOUR.